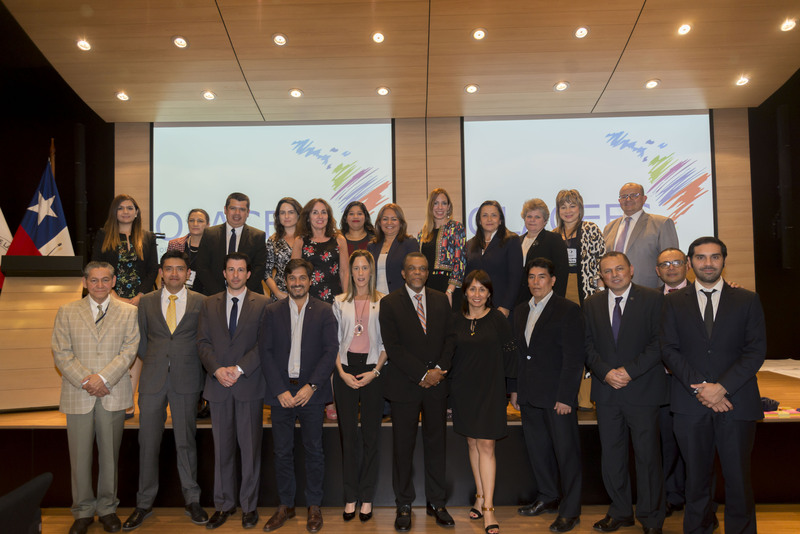 The launch of the book Oversight and Quality of Public Spending in Latin America and the Caribbean – The Role of the Legislative Authority and Supreme Audit Institutions took place on Thursday, March 23 of this year in San Salvador. It is based on an investigation by Dafina Dimitrova, Nelson Shack Yalta, Salvador Delgado-Garza and Ulises Guardiola. 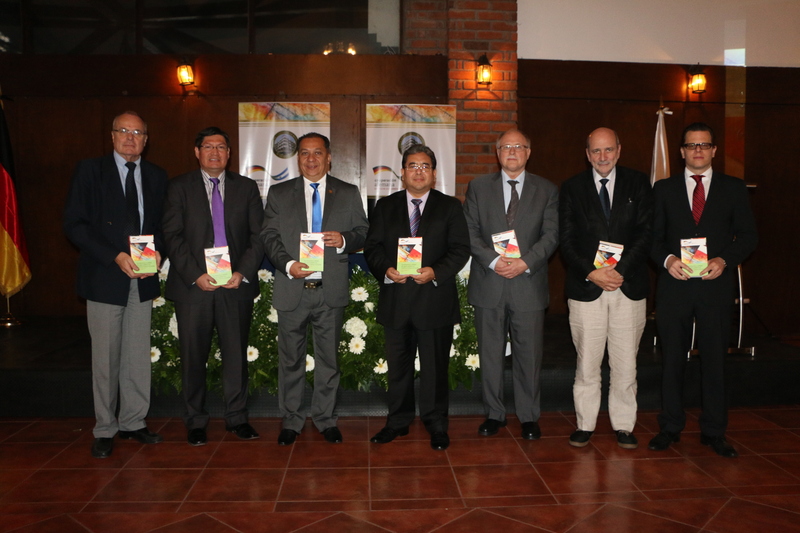 The book was edited by Mauricio García Moreno, Peter Dineiger and Reinhard Engl. 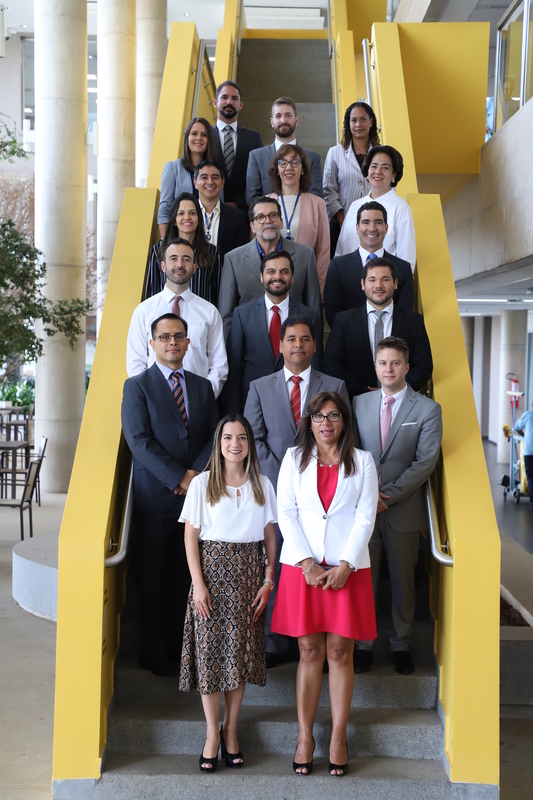 This investigatory work on ​​good financial governance was based on the format of a comparative study between seven countries in the region: Chile, Colombia, the Dominican Republic, El Salvador, Honduras, Mexico and Nicaragua. Its general purpose was to contribute to the efforts of the countries in the region to increase the quality of public spending. The study hinges on a theoretical review and recent international literature and investigates the role of the Legislative Authority and Supreme Audit Institutions in the budget cycle, and their participation in the processes of improving the quality of public spending in seven countries in the region. The book has three parts, the first presenting the conceptual foundations of the quality of public spending and how the Legislative Authority and Supreme Audit Institutions can contribute to it; the second part documents case studies and best practices; and the third part offers conclusions and recommendations. 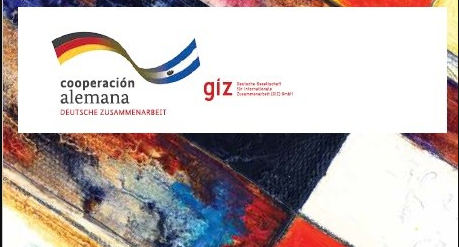 The study on which the book is based was conducted as part of the GIZ project to assist fiscal policy in El Salvador. 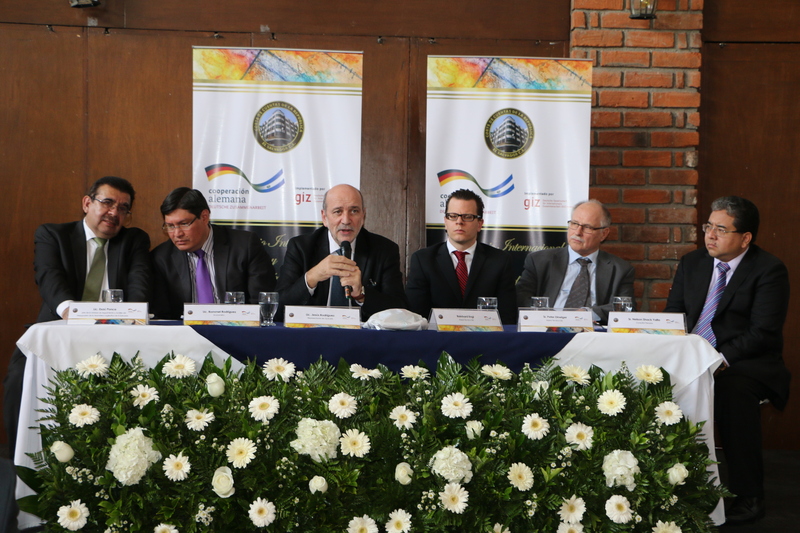 Participants in the conceptual and methodological design of the study included members of the Ecorys research team and GIZ officials. Field research was carried out entirely by the Ecorys team who produced a final report that formed the basis of the book. 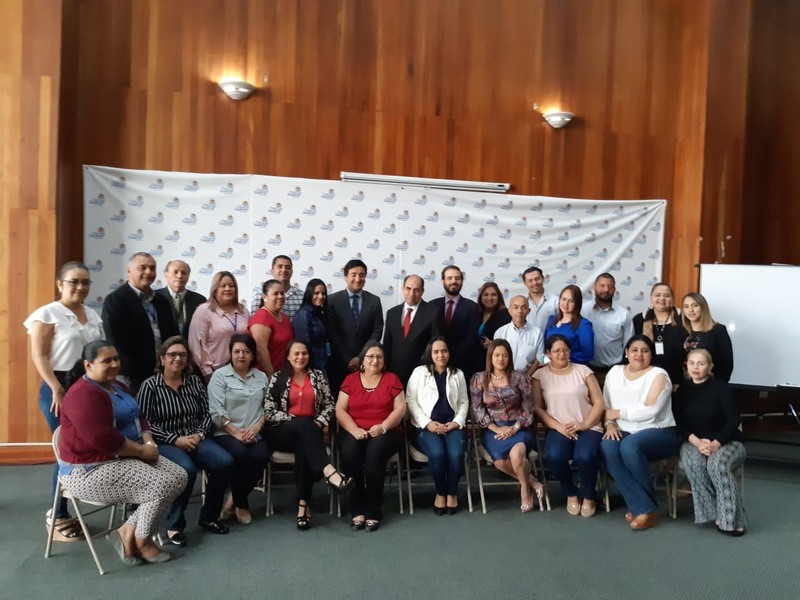 The editors, as well as turning the research report into a publishable document, contributed their own opinions and included input from other specialists who had read the text.